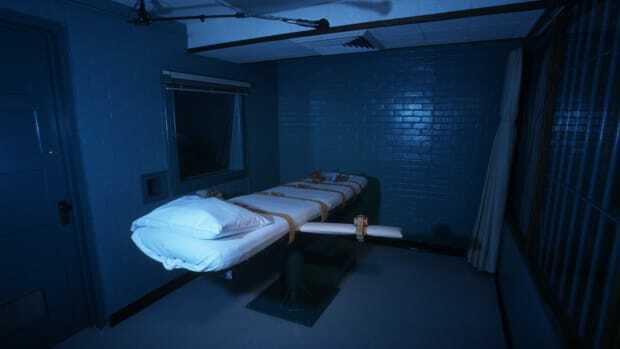 An undated handout photo from the Virginia Department of Corrections shows a gurney for lethal injection at the Greensville Correctional Center in Jarratt, Virginia. On December 7th, David Earl Miller, a 61-year-old white man who had been on death row in Tennessee for 36 years, was strapped into an electric chair and killed. Miller&apos;s execution had been delayed repeatedly while he sought, through an ultimately unsuccessful lawsuit, to be executed by firing squad instead of by lethal injection or electrocution. When his suit failed, he sent the warden a handwritten note waiving injection in favor of the electric chair. Miller&apos;s final words, according to his attorney, were: "Beats being on death row." Miller was guilty of murder. He was also the victim of horrific childhood physical and sexual abuse that resulted in trauma and mental illness. According to Miller&apos;s final appeals, his trial attorney in 1987 never sought a mental-health evaluation for his client, and therefore never presented this likely mitigating information to the jury that convicted him. As Pacific Standard has covered, the people we execute in America are those with the worst legal representation, disproportionately people of color, impoverished, and almost universally disabled. The most recent death by electric chair is a reminder of the unabated savagery of execution in America. Lethal injection has a faux-medicalized affect meant to sanitize state murder. The executioner swings no axe and pulls no trigger; instead, he just pushes down plungers on syringes that send the condemned to sleep before stopping their breathing. 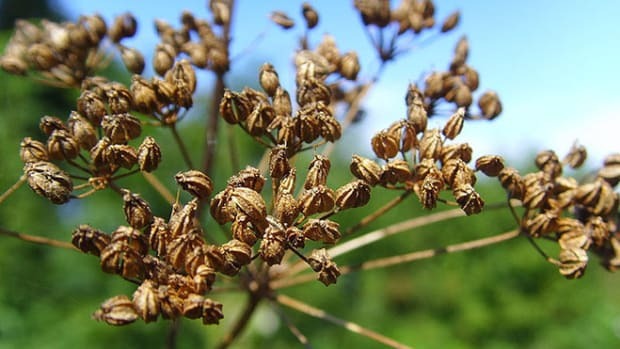 But as we read story after story of horrific suffering or failed executions with injections, condemned prisoners and the broader public alike have ceased to trust lethal injection. The basic fact is this: There is no humane way to kill a fellow human. According to an end-of-the-year report from the Death Penalty Information Center, there&apos;s reason to be optimistic about shrinking public support for the death penalty, and of its practice around the country. Fewer people than ever now believe the death penalty is just. More states are abolishing the practice. Fewer people are being put to death, and fewer people are being sentenced to death. Unfortunately, when people are still being condemned and killed by the state, inequities persist. Over the phone, Robert Dunham, executive director of the DPIC, says that, beyond the dramatically declining support for capital punishment, the 2018 mid-term elections were particularly revealing because they demonstrated that "the death penalty is not the wedge issue that it once was." 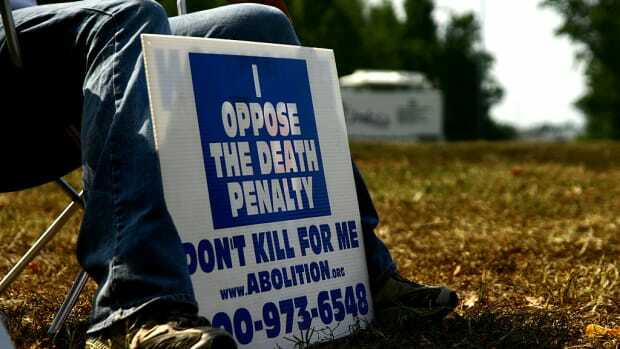 Politicians who have been supporting abolishing the death penalty in their states—including in New Hampshire, Colorado, Oregon, and Pennsylvania—all won. Nebraska Governor Pete Ricketts, who once spent $300,000 of his own money to fund a referendum to keep the death penalty on the books, also won handily. Still, whereas in the 1990s candidates felt they had to be pro-execution and "tough on crime" to win—think of Bill Clinton&apos;s execution of Ricky Ray Rector—today, "opposing capital punishment no longer disqualifies a candidate from public office. Voters want candidates who are smart on crime, not candidates who are harsh in punishment," Dunham says. Despite Dunham&apos;s optimism that local criminal justice reform will reduce imposition of the death penalty, he says that, even as total numbers decline, the use of the death penalty remains both arbitrary and prejudicial. "The hope would be that, as the death penalty is used less, it would be used in a more focused way, so that it would be less arbitrary, less discriminatory, and directed more precisely at the worst of the worst crimes and the worst of the worst killers," he says. "That hasn&apos;t happened." Instead, the people being executed are not "the worst of the worst of anything, except for the judicial process." Dunham ticks off cases of mentally ill people who have been permitted to defend themselves and waive their rights. Everybody in Texas who was sentenced to death this year was a person of color. "In Harris County, Houston," he says "for the last decade, everybody sentenced to death has been a defendant of color." It&apos;s not just the South, he adds. "Philadelphia was averaging 10 death sentences per year in the 1990s," but it&apos;s now down to just one a year. Still, of the "46 imposed since 1997, 44 of them were directed at defendants of color." The death penalty has contracted from a widespread national practice to one arbitrated by counties and states. People who want to stop the executions are going to need to focus on targeting local judges and state officials, funding public defenders, and especially holding accountable the county prosecutors who wield so much power in deciding who lives and who dies. Dunham says that, even as numbers decline, the death penalty is "still dependent on geography and the whims of the prosecutor, economics, and the quality of indigent defense, race, and what makes jurors fearful." So the quickest way to stop the death penalty, perhaps, is to convince your peers that they don&apos;t have to be so afraid. 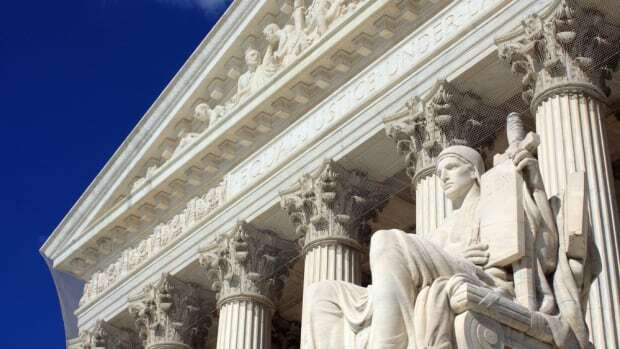 Lethal Rejection: Will the Supreme Court's Lethal Injection Review Kill the Death Penalty? 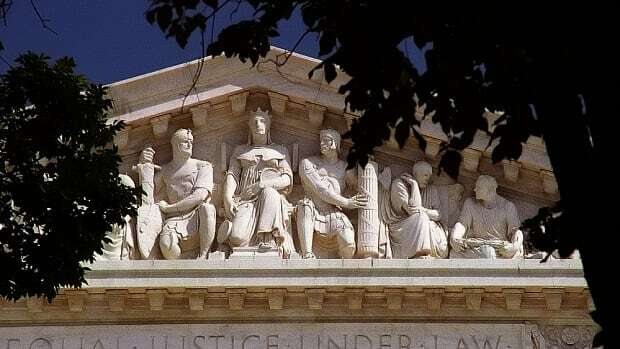 The Supreme Court is reviewing lethal injection for the first time in seven years. Here’s what it means for the death penalty. 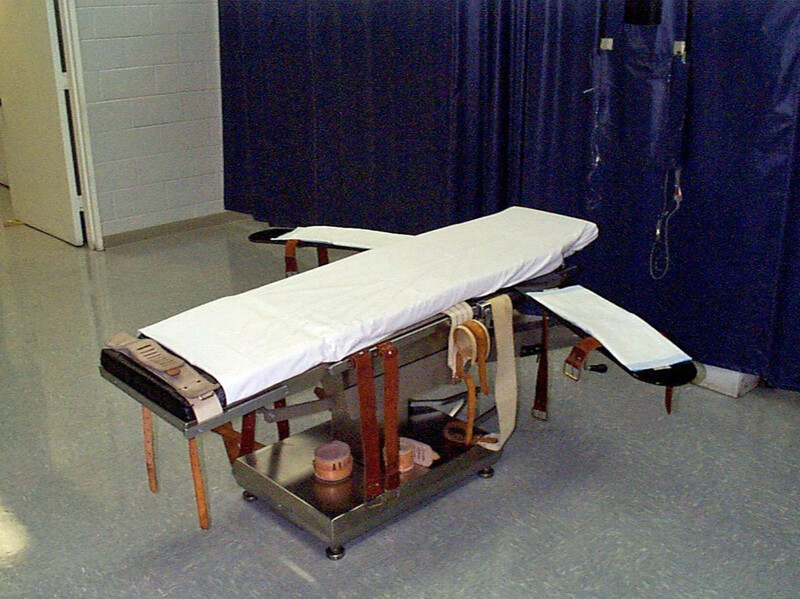 Is lethal injection the most humane method of execution? Is there another way? Should we eliminate the death penalty altogether? Here’s some of the best reporting on the practice. It’s becoming nearly impossible to find experts to defend the practice. 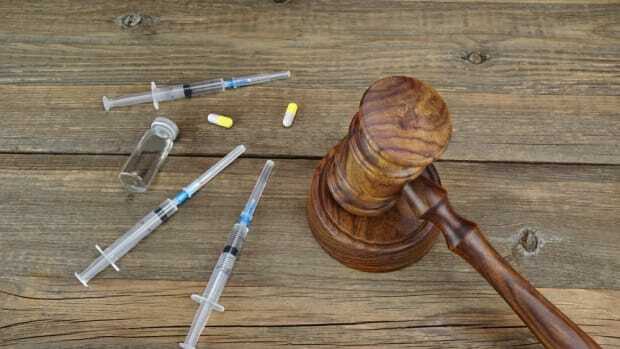 The expert ended up prompting a back-and-forth between Supreme Court justices, who narrowly upheld use of a lethal injection drug. Amid drug shortage, states look to shady distributors—with disastrous results.